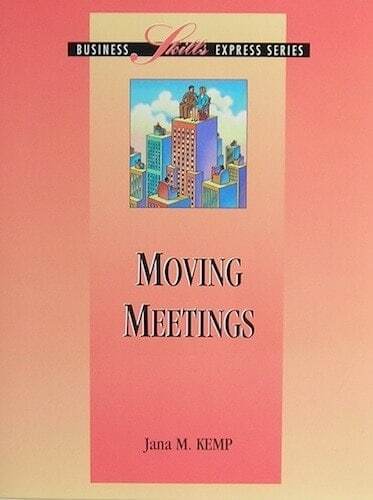 Jana Kemp is an author of 7 books on a range of topics related to decision-making and meeting management. She has also authored a book for children, Charlie's Letter and a how to book on running for office, Run For Elected Office - And Win! Please find a complete list below of books by Jana. 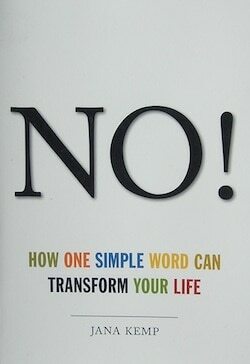 If you’re afraid that saying “no” will cause a backlash with friends, family, or colleagues, you’ll be pleasantly surprised to learn that “no” can be a productive answer, and can put you in control of any situation – without turning you into a meanie. 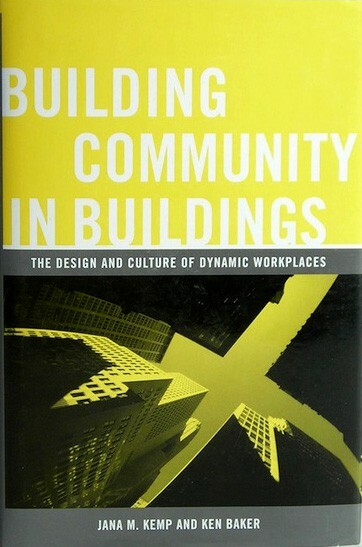 Building Community in Buildings takes us on a fascinating journey through workplaces large and small, old and new, traditional and contemporary, to explore the dynamic relationships between people and the structures in which they work. Noting that a child born today will spend 90 percent of his or her life inside, Jana Kemp and Ken Baker integrate insights from management and building design to reveal new understandings about workplace productivity and performance. Showcasing dozens of examples—from office buildings to libraries to hospitals—the authors highlight innovative practices that utilize space to promote creativity and collaboration, improve morale and motivation, and ensure employee health and safety. Decision tools for coming to consensus. Groups sometimes get stuck during decision making, thereby failing to make a decision or failing to make a best-possible decision. Kemp’s fourth book provides an expanded tool-set for reaching consensus. She also provides insights for effectively using consensus and collaboration skills alongside command and control skills for decision-making and leadership. 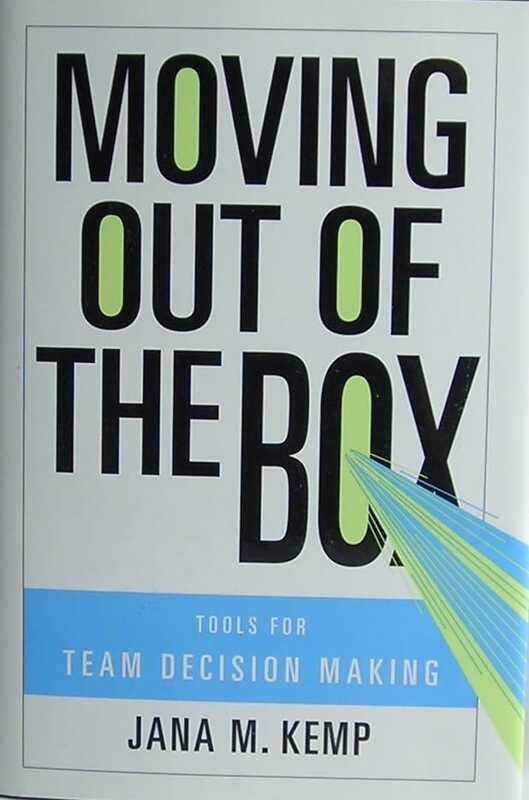 Moving Out of the Box posits that command-and-control and reaching consensus skills are equally important in this millennium for leaders at all levels of business, government and the community. In the wake of 9/11, many Americans feel their individual safety is threatened by forces they cannot control. Some take drastic measures and move from metropolitan areas thought to be targets, while most stay put and try to find ways to protect themselves in their homes, their workplaces, and their communities. Still, a sense of vulnerability or uncertainty can undermine feelings of safety and security. Today’s dangerous world calls for daily personal power that overcomes paranoia and puts people back in control of their lives and their sense of safety. 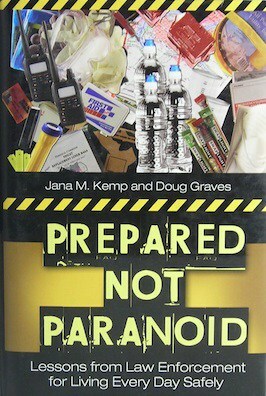 Drawing on 34 years of law enforcement work and training, co-authors Doug Graves and Jana Kemp present useful information and practical guidelines for keeping yourself, family members, and co-workers as safe as possible every day. 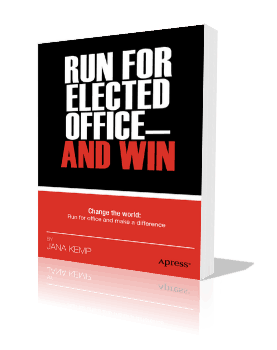 Run for Elected Office – and Win! The list of challenges facing society is endless. Numerous financial and social problems affect the world and individual countries. And they also affect states, counties, cities, and even school districts and neighborhood policy councils. It’s time for fresh thinking and new ideas in the public arena; it’s time for more civic-minded people to get involved by running for – and winning – elected office. 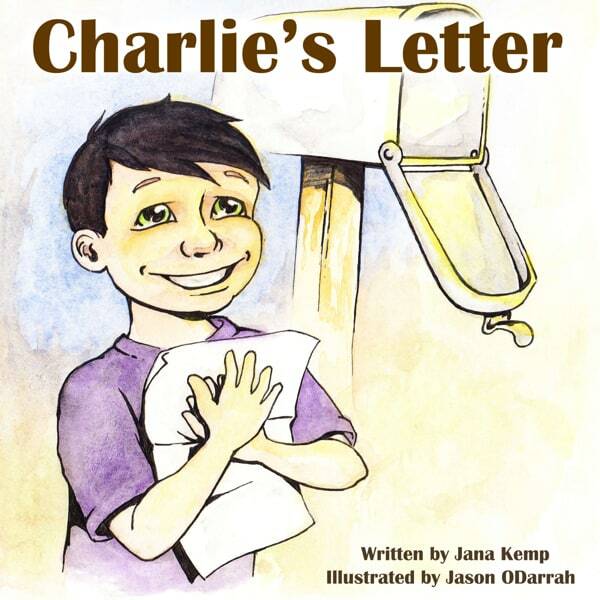 Charlie’s Letter is for four to eight year olds and their care-givers to learn a mother’s love continues even when she is in jail and to encourage children to make good decisions, so that the cycle of jail is broken. Charlie’s mother sends him a letter from her jail cell. She apologizes for her bad decisions and encourages Charlie to make good decisions. Charlie’s Letter can be used by teachers, counselors, step-parents, foster-parents, and grandparents to reinforce a parent’s love and to encourage good decision making. All children in this situation need to know they are loved and that everyone wants them to learn to make good decisions. America must break the multi-generational cycle of incarceration and this book is one way to start. Jana’s in-print experience includes, authoring 6 business books in 7 languages and one children’s book. 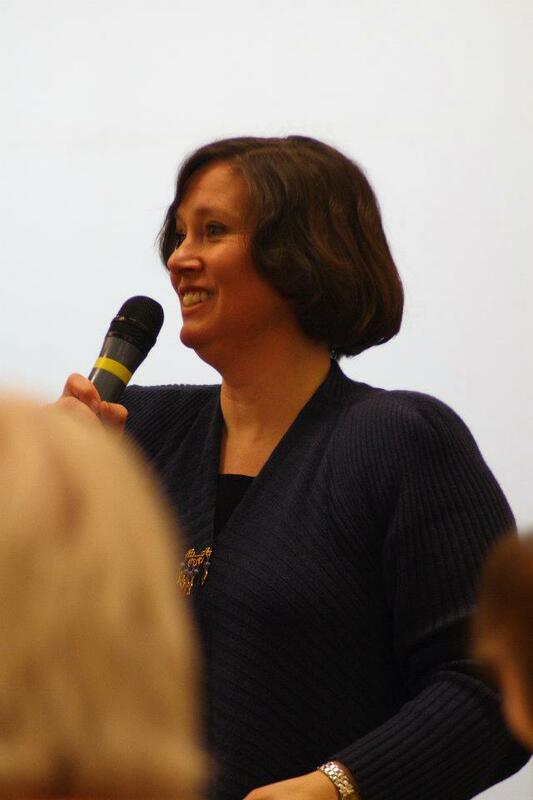 Over the course of writing books, Jana has also served as a business columnist for the Idaho Press Tribune, Idaho Business Review newspapers, and the nationally distributed Corporate University Review magazine. She was the publisher of the quarterly online newsletter Better Meetings for Everyone™ for seventeen years.